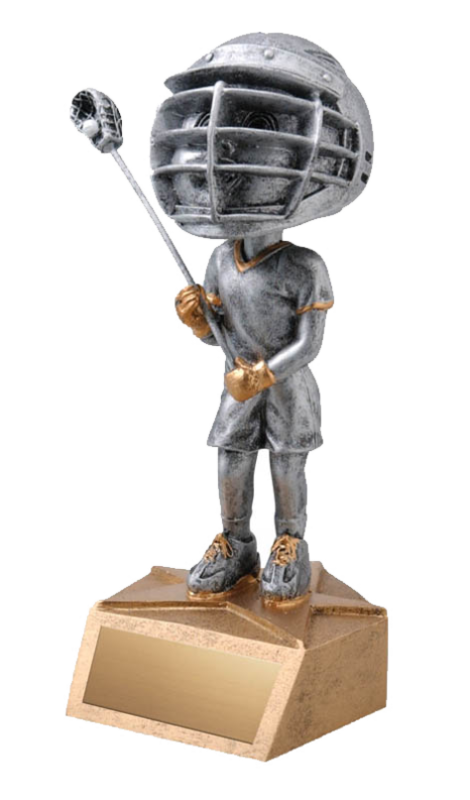 We offer Lacrosse trophies for tournaments, leagues and teams. Trophies and medals include Champion, Finalist and Participant, among others. Trophies and awards are available for adult and youth lacrosse leagues in a variety of styles. We have the experience and attention to detail to build your lacrosse trophies to your exact specifications. Trophies help us remember our accomplishments, where we’ve been and the experiences that we have had. 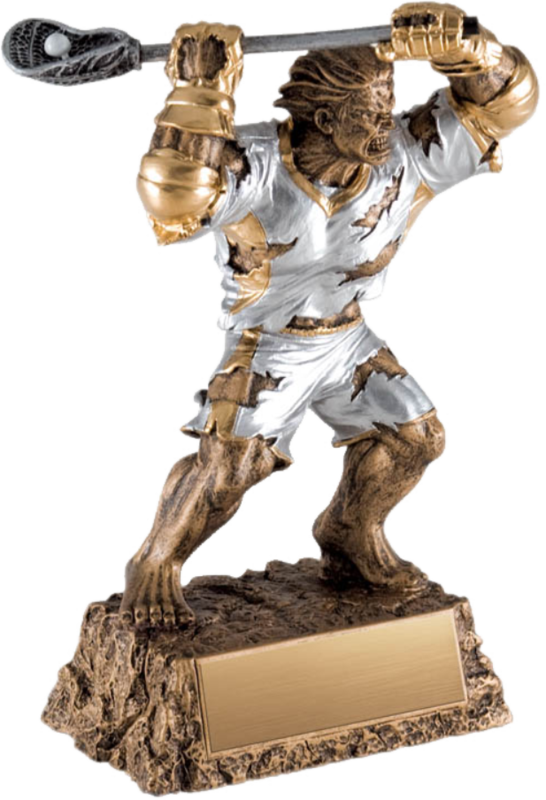 Make your lacrosse event truly memorable with our high quality lacrosse trophies and awards. 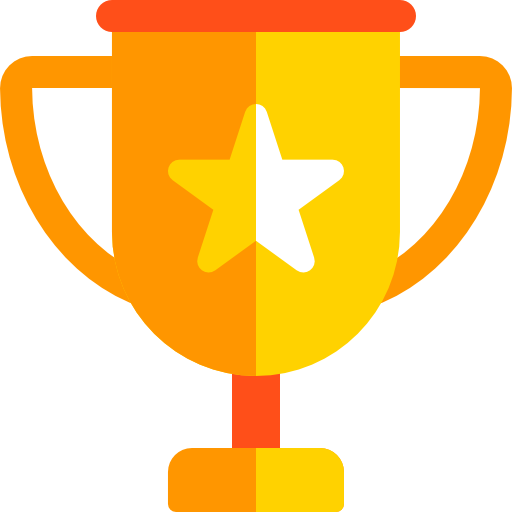 Designing your trophy can help you brand your event, and make it especially memorable for all involved. Show your appreciation for your sponsors, volunteers, coaches or players with a commemorative plaque recognizing all the hard work they have put in. 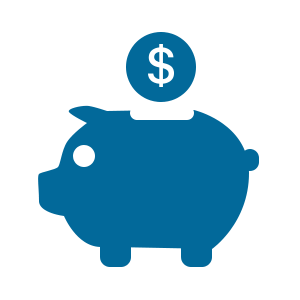 We pride ourselves on our strong customer service relationships and will treat you well regardless of the size of your order. Whether you need a few medals for a small event or something a little more high profile we have the skills and resources to make that happen for you. We offer reasonable rates and bundles to fit any budget. Choose from a wide variety of materials and styles to commemorate your lacrosse event. 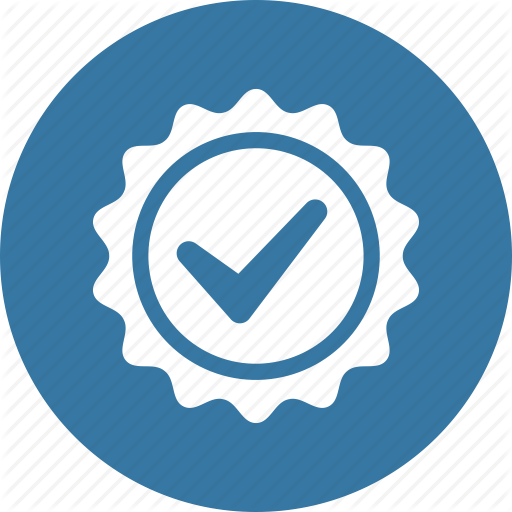 We offer awards for champions, finalists, or participants for your team, league or tournament. Get exactly what you need to make your lacrosse event memorable with Wilson Trophy. 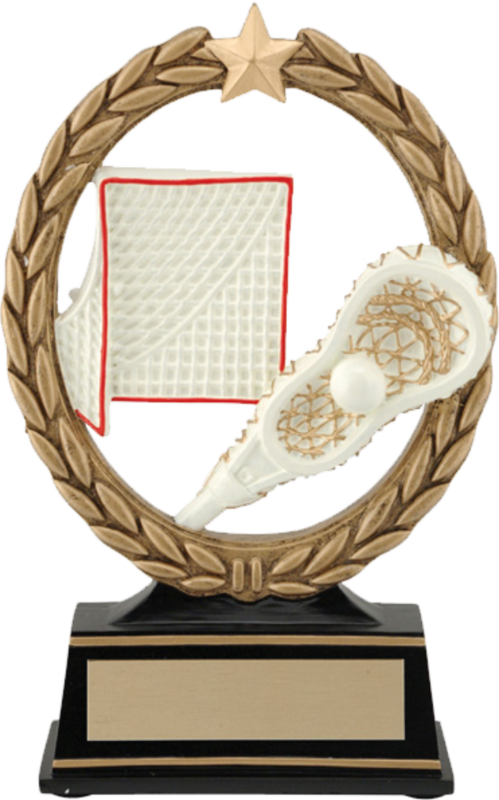 As the official supplier for the Ontario Lacrosse Association we are able to provide variety of designs and styles to meet any and all of your lacrosse award needs or you may choose to customize your own lacrosse trophy or award.